Should laws be put into place to remove religious and philosophical exemptions to vaccines, and only allow "medical exemptions" to vaccines? If you or your child are sick at the time of vaccination with a fever or on antibiotics, there is no medical vaccine exemption for you. If you are a pregnant health care worker and do not want to get a flu shot while you are pregnant because you do not want to risk a miscarriage, no medical vaccine exemption for you. If your child was injured or died after vaccination and you want to protect your other children from vaccine injury, no medical vaccine exemption for your children. If your baby was born prematurely and is low weight and struggling to survive, no medical vaccine exemption for your infant. For all practical purposes, the Centers for Disease Control and medical trade organizations now direct pediatricians and other vaccinators to deny the medical vaccine exemption to 99.99 percent of Americans. If you want the legal right to freely exercise conscience and protect your bodily integrity or that of your child when it comes to vaccine risk-taking, if you do not want to wake up one day and be forced to play vaccine roulette when you have good reason to conclude that you or your child are at high risk for suffering vaccine harm, you need to act now. You can be sure that the odds definitely will not be in your favor when it comes to finding a doctor to grant you a medical vaccine exemption. Protect kids, not drug makers! 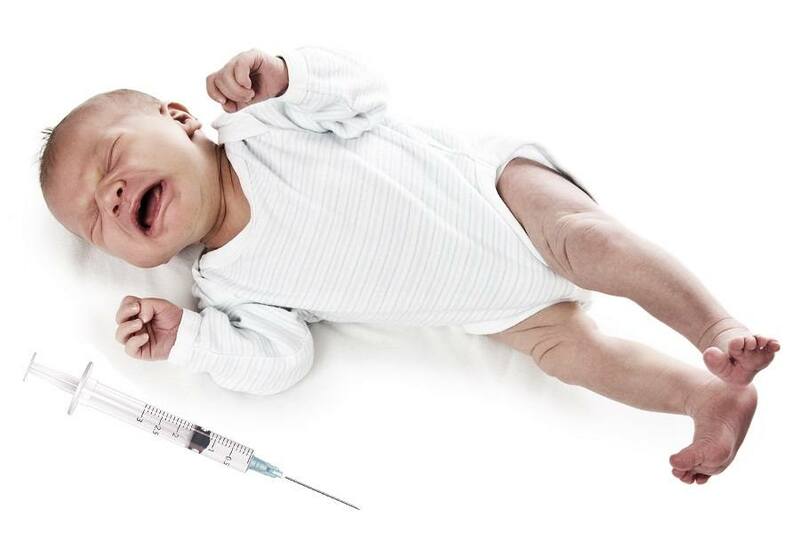 Sign/share petitions.moveon.org/sign/repeal-immunity-for-drug facebook.com/pages/Repeal-The-National-Childhood-Vaccine-Injury-Act-of-1986/693229134132332 The law is corrupt and immoral. Please help spread the message. What our government and medical "profession" are doing to us and our children is criminal. Totally unconstitutional!! AMEN, It`s the responsibility of each person to be proactive in their own health care.